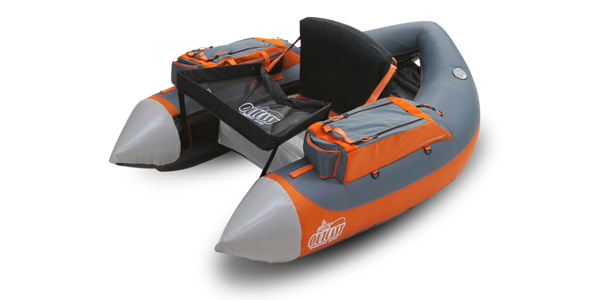 We are now with Outcast Inflatable! Look back soon for great products or on their website HERE! If you do not find what you are looking for please send us an email and we will give you the best price. 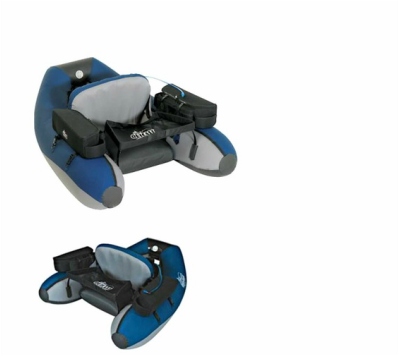 With a beefier weight capacity, Prowler is designed for bigger anglers. 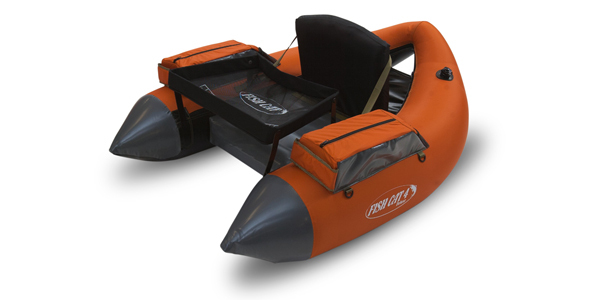 It includes a fully inflatable floor for fast fin kicking, a thirst-quenching hydration bladder and is built to stand up to the rigors 25 or more days on the water per year. Our ultralight design, including bladder-less construction, makes this perfect for packing into a back-country lake or transporting in luggage. It’s compact enough to fit in medium- or full-sized backpacks and only weighs 7 lbs. Length x Width x Height: 54" x 41"